The 600 To 700 Challenge returns again this Friday with stories by Kenny Crist, Michael J. Solender, Phil Beloin, Jr., Frank Bill and Hilary Davidson. I love the company you keep!! Excited to see this — and to be in such great company! 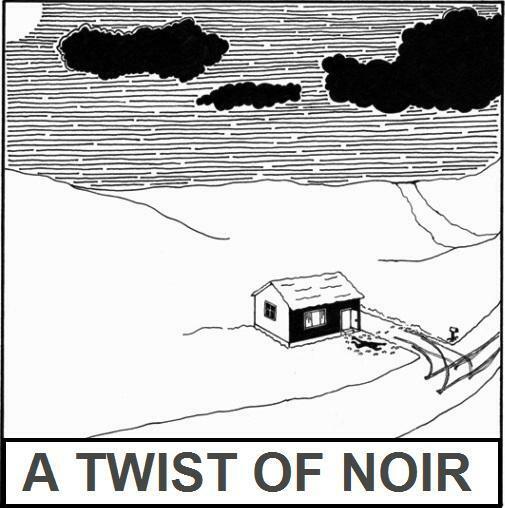 A Twist Of Noir 676 - Phil Beloin Jr.